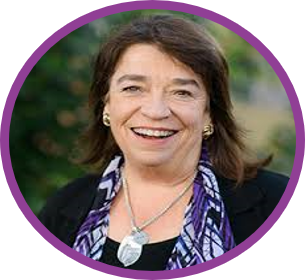 Initially, when I thought about writing on courage – I said to myself: “Who are you to write on such a deep and profound topic?” I immediately saw the vestige of “I am not good enough.” And, I overcame my doubts. Of course, I am not a hero, I am not famous for research on or for any act of courage. However, I have lived and lost --- and I have faced my fears. I have moved forward.1 So here goes. At its core, courage is facing and triumphing over your fears, simply by taking action – any action. It may be fear of the unknown; fear of failure; fear of being hurt, either mentally or emotionally; fear of loss; fear of missing something or someone; fear of not being good enough; fear of surgery; fear of illness, such as cancer or dementia; fear of the death of a loved one; or fear of your own death. You lose a loved one: a spouse, a partner, a child? You lose a member of your extended family – a cousin, an aunt or uncle, a dear pet. You are diagnosed with cancer? You have just been fired? You have been forced into bankruptcy? You are feeling excruciating pain? You are not speaking your truth? You are not pursuing your dream? One of my favorite answers is: I don’t know the answer, and I do KNOW this: I can and will figure it out! Facing your doubts and your fears with confidence, trusting in yourself and taking action, IS an act of courage. Please stand up. Take 6 deep, centering breaths, relax, feel grounded with feet shoulder width apart, and stand tall. Call to mind a challenging conversation you want to have in the near future or see a person you believe you want to/or need to be more honest with in the future. Imagine your most courageous self. Be that coach – stand in the shoes of your strongest most courageous self. Now, see your Best Coach – yes, that’s right, that is YOU -- right next to you. Feel yourself, your strongest self, your most confident self, your most courageous self -- right there next to you, coaching you. What do you want to say? How will you say it? Practice it out load – or script it. The challenge: Will you commit to having this conversation this week or next week? A key part of the lessons in courage is to face our challenges and take action – sooner rather than later. You are already successful, but do you have the person/coach to challenge you to level up your game? That’s the “challenge” part. No one wants to go it alone. Is it valuable to have a confidential/private sounding board for your major decisions and issues? That’s where the “camaraderie” comes into play. 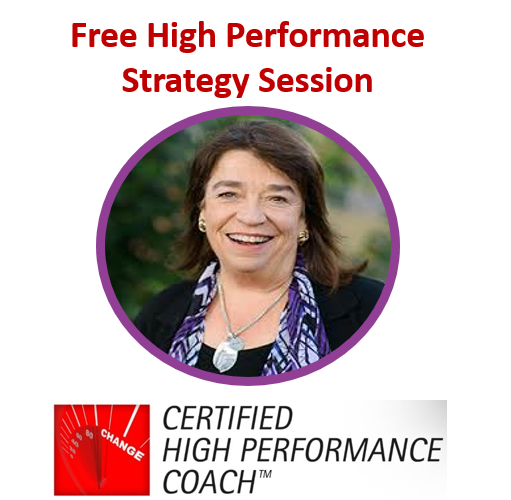 By way of background, in Certified High Performance Coaching™, the six habits of high performers are: seek clarity; generate energy; raise necessity; increase productivity; develop influence; and demonstrate courage. 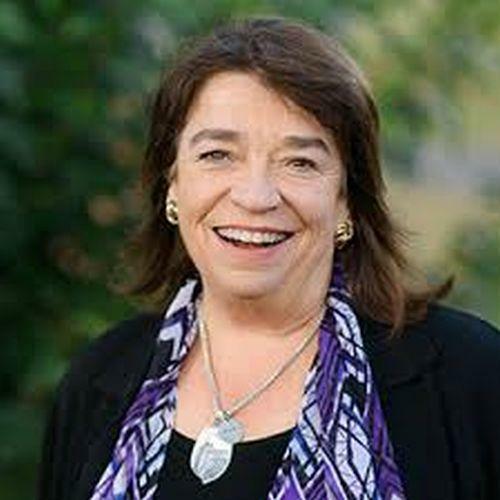 If you would like to learn more about how we define high performance and what if feels like, please click on: www.alisonlanzafalls.com/p/improve-your-performance. Remember our brief discussion of the science of neuroplasticity – how neurons that fire together, wire together? We can change our brain! That is exactly why a daily gratitude practice, affirmations and meditation can be so effective. I have reviewed a large selection of meditations on courage available on Insight Timer, a free app you can download to your phone or computer. I have selected these two. 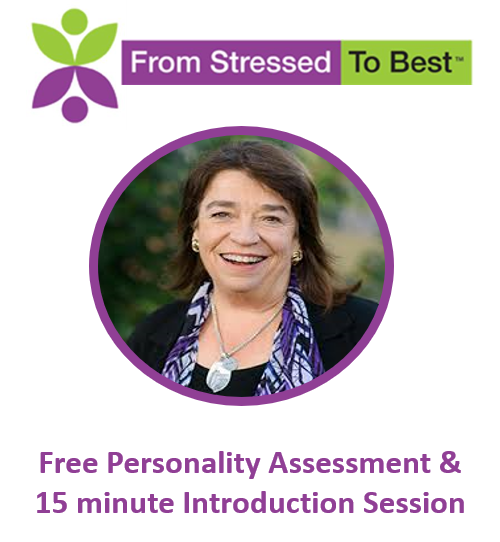 I am drawn to the first meditation because it is relatively short, only six minutes, and because I AM affirmations, personally, have proven to be a very positive and experiential way to rewire my mental attitude. The second meditation is a little longer and goes deeper into accepting challenges, letting go, welcoming change and includes positive affirmations. Kenneth Soares: 6 Minutes of Courage, Confidence & Positive Energy: http://insig.ht/gm_33087. If you prefer to read and would like ideas for positive affirmations, I highly recommend: “Inner Wisdom: Classic Meditations for the Heart and Soul” by Louise L. Hay. Because I believe words are important and because we “hear” words through different filters of where we are in this moment, I did some research on famous quotes on courage. In closing, I offer my top 5 inspirational quotes on courage. “It takes courage to grow up and become who you are” - E.E. Cummings. “It takes a great deal of bravery to stand up to our enemies, but just as much to stand up to our friends.” – J. K. Rowling. “I wanted you to see what real courage is, instead of getting the idea that courage is a man with a gun in his hand. It’s when you know you’re licked before you even begin, but you begin anyway and see it through no matter what.” -Atticus Finch, from “To Kill a Mockingbird” by Harper Lee. “Faith is the bird that feels the light when the dawn is still dark.” - Rabindranath Tagore. “An act of courage is always an act of love.” - Paulo Coelho. That last quote gives me goosebumps – and motivation to step up to the challenge and speak my truth, with love. 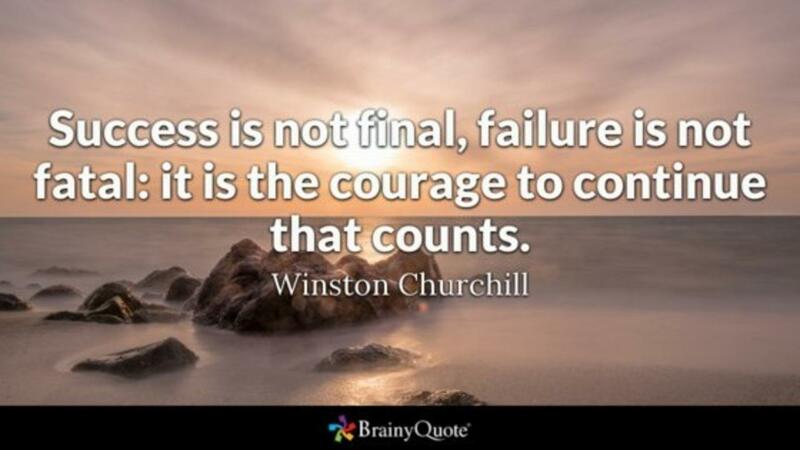 I would love to hear your favorite quotes on courage. Or even better: What is your personal declaration on Courage? 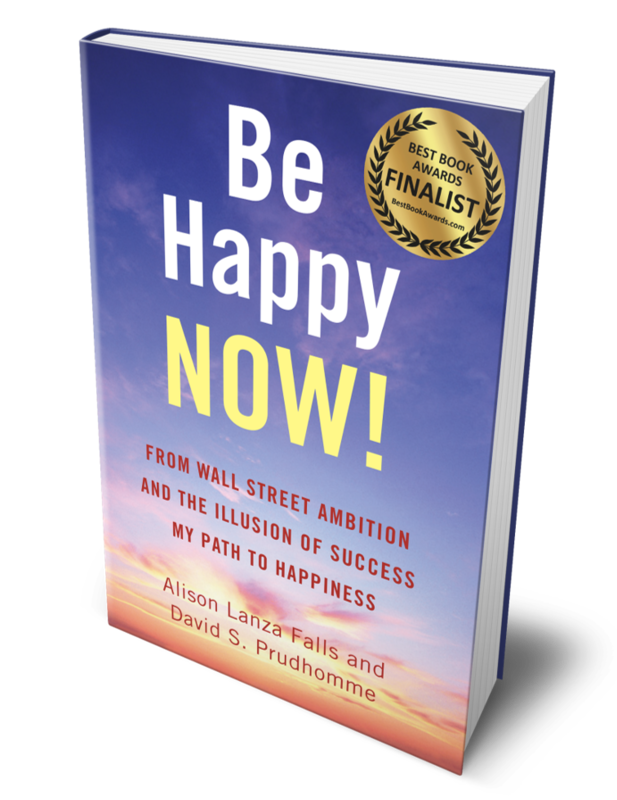 “Be Happy Now: From Wall Street Ambition and the Illusion of Success, My Path to Happiness” by Alison Lanza Falls and David S. Prudhomme, Chapter 8: Release and Rejoice. This tool and marketing materials are based on proprietary concepts from High Performance Institute’s Certified High Performance Coach Program™. 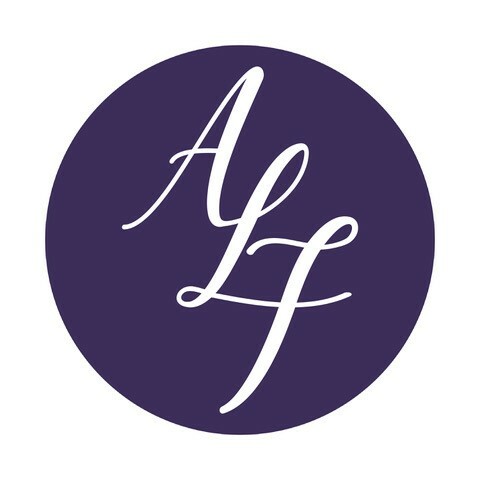 Alison Lanza Falls is a Certified High Performance Coach™.